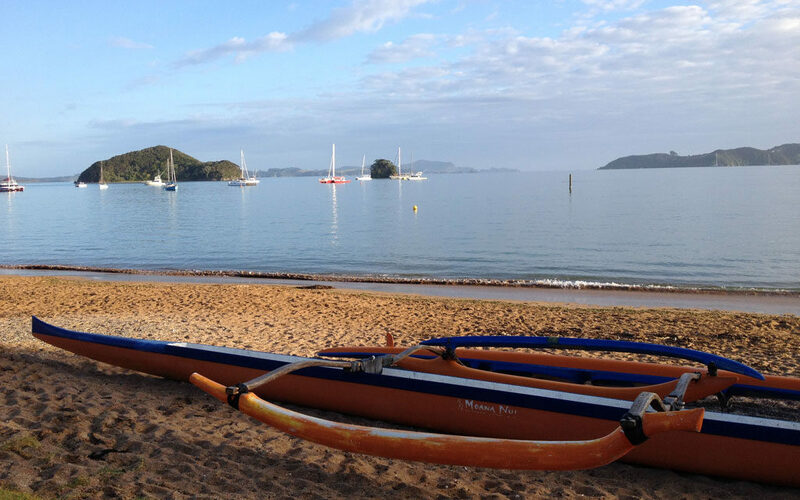 The Bay of Islands is a magical place and Paihia is a great place from which to explore the bay or simply relax & unwind. 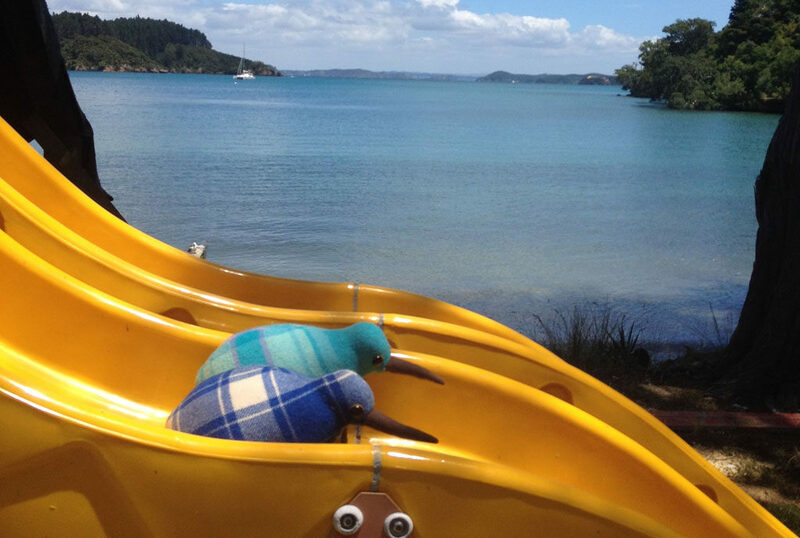 Paihia has a long sandy beach and excellent visitor facilities, and there is a short history trail along the waterfront. Like all of Northland we are blessed with a subtropical climate and beautiful countryside when viewed from sea, air or land! 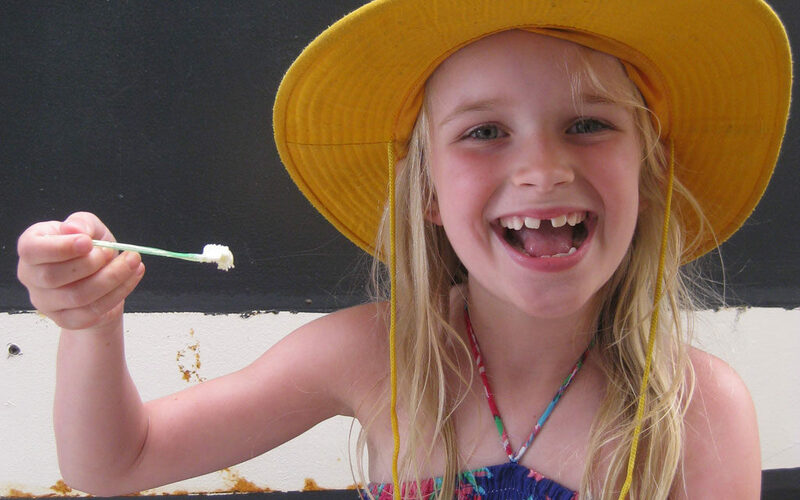 There are many water based activities on offer including sailing, diving, swimming with dolphins, game fishing. 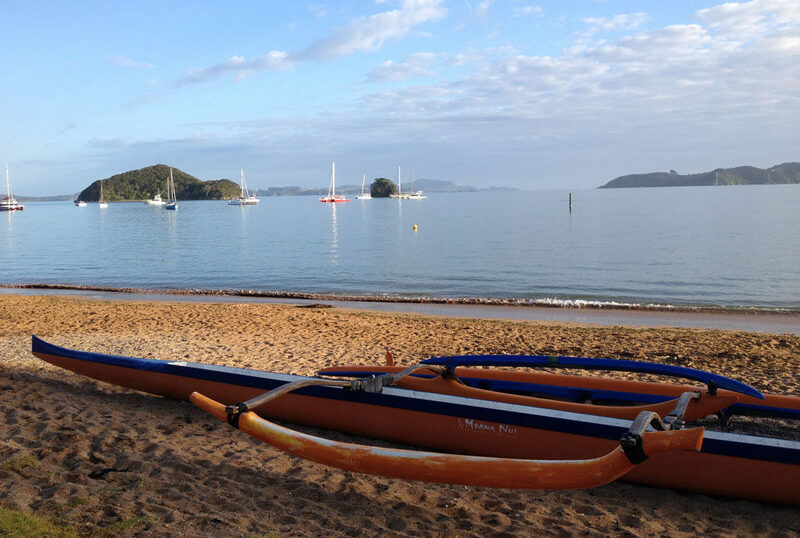 There are many water adventure operators based in Paihia. 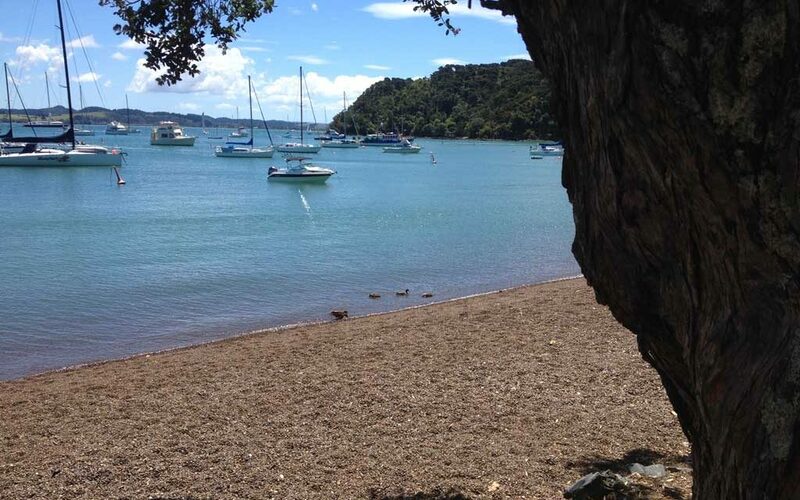 Nearby Opua is renowned as a haven for yachts. The Bay also has the honour of being the birthplace of New Zealand. 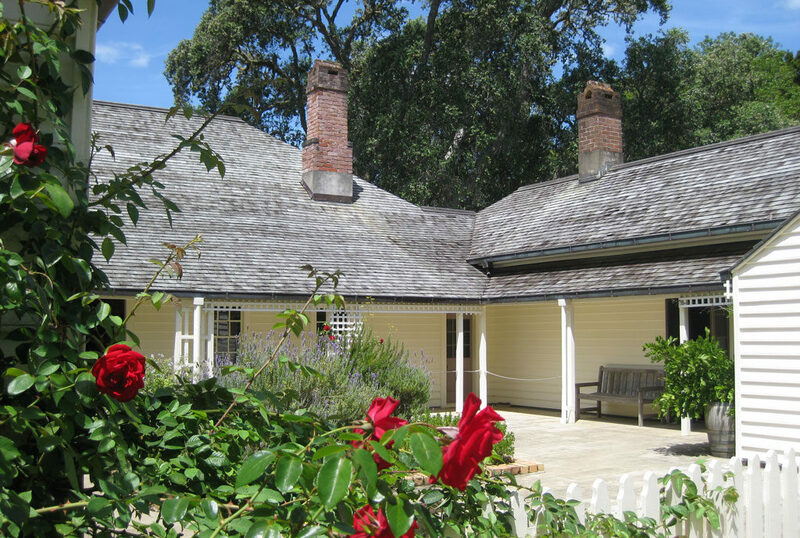 A visit to the Waitangi Treaty house is a must and will help you appreciate the diverse Maori and European history of the area. 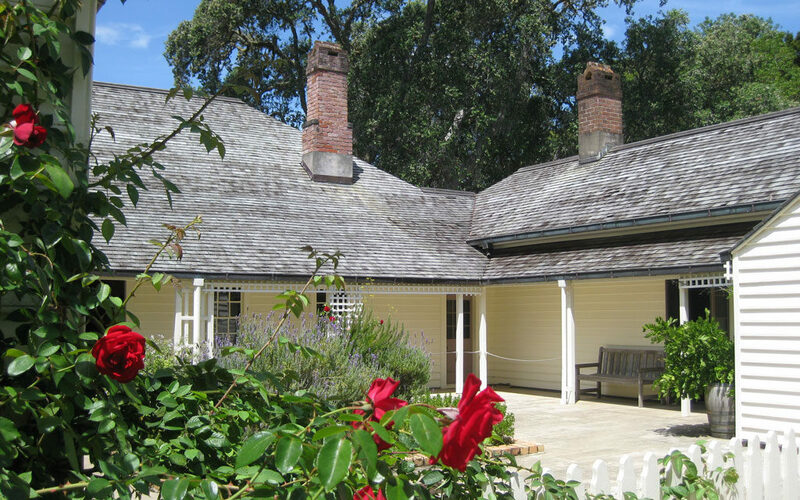 The Treaty of Waitangi (an agreement between the Maori people and the British), was signed at the Waitangi Treaty House in 1840. 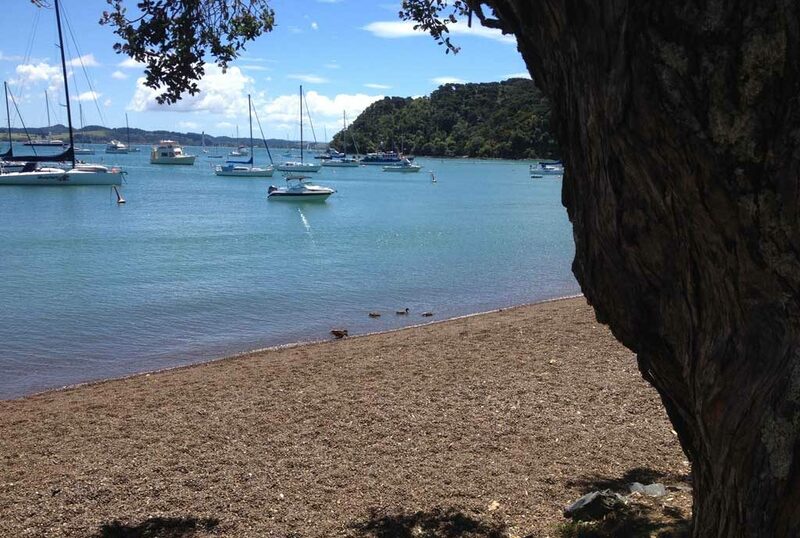 Across the water from Paihia is the historic town of Russell, New Zealand’s first capital. 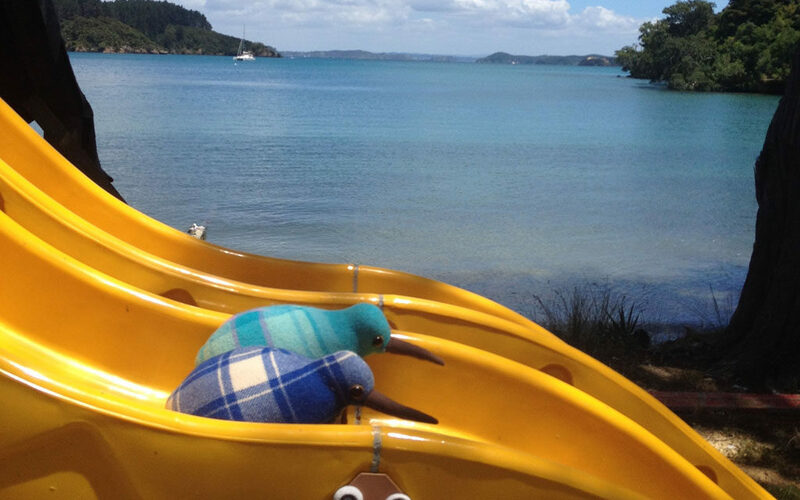 Have a drink at the Duke of Marlborough and watch the ferry from Paihia come and go. The Duke was the first licensed establishment in New Zealand. The Bay is fast gaining a reputation for foodies. Don’t believe us – check out the Bay Of Islands Farmers Market every Sunday between 8-30 am – 12 noon Rain Or Shine. We are happy to provide information about the many Northland activities available during your stay. 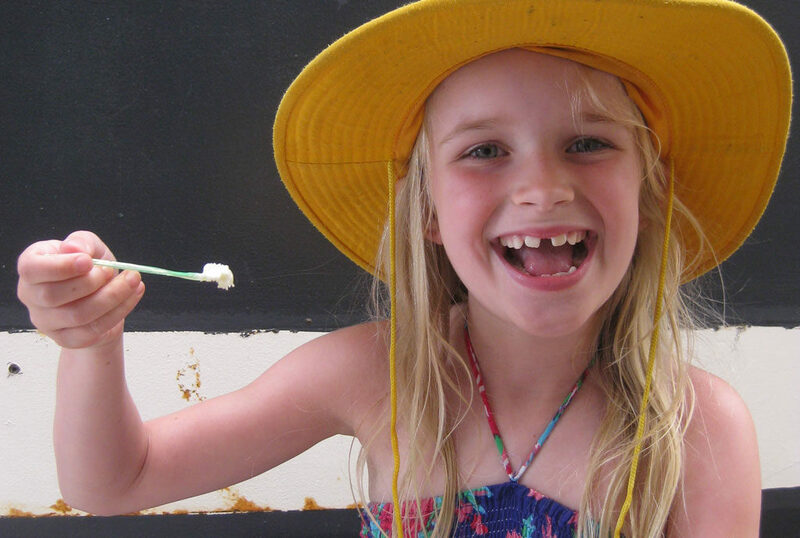 For inspiration check out our 15 top things to do in and around Paihia and the Bay of Islands.